This stylus delivers smooth and accurate results on all types of touchscreen devices. 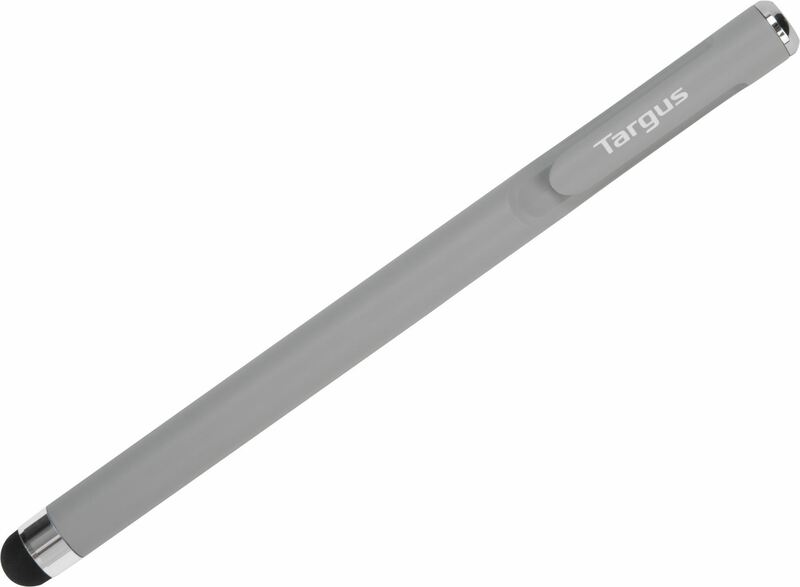 The Targus Smooth Glide Stylus has a unique tip providing up to 75% smoother scrolling and more accurate tap selection than most stylus. The firm, yet pliable rubber tip is completely screen safe, works on all touch screen surfaces and greatly reduces smudges, streaks and fingerprints. The Smooth Glide stylus is weighted and balanced for maximum comfort and control when working on small screens.